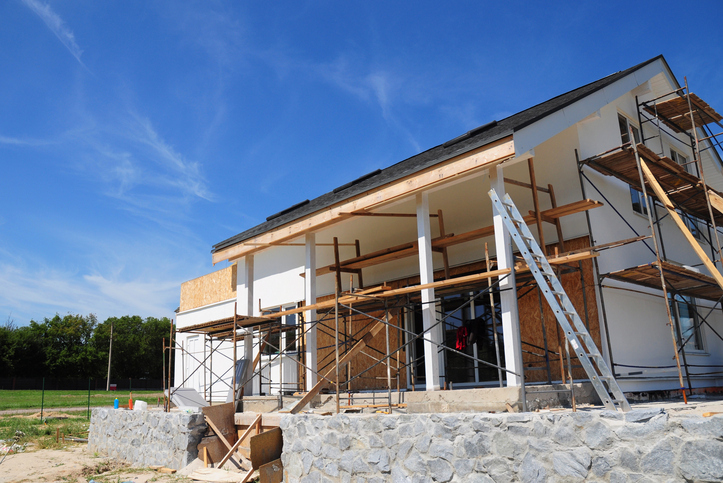 When it comes to paying for renovations on a house, one in three homeowners pull out their credit cards to finance their upgrades. According to a survey of survey of 10,602 homeowners by Houzz, 33 percent of respondents paid for their 2017 renovation via their credit cards as part of a funding combination that included cash and other personal finances. The typical credit card payer reported spending $10,000 on renovations last year, with between $1,500 to $4,800 charged to a card. Among the demographics charging their renovations. Millennials were more likely to pay with a credit card (41 percent) versus those 35 to 54 years old (34 percent) and those 55 and older (30 percent). Sixty-two percent of credit card users planned to pay off card balances over time.